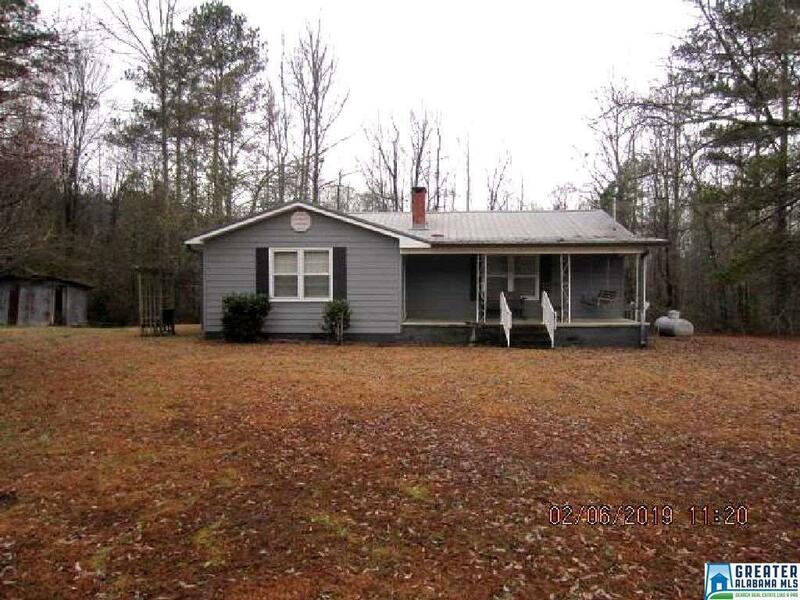 Nicely maintained and updated older home on Hurricane Rd between Lineville and Wedowee. 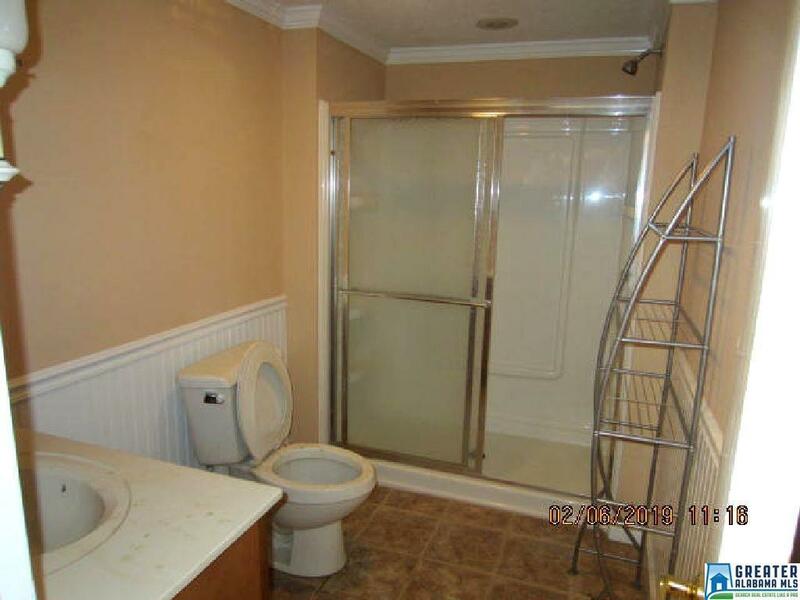 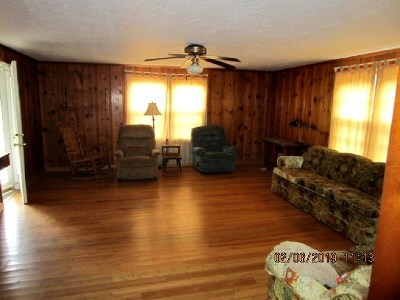 House is 2, possibly 3 bedrooms with 1 bath. 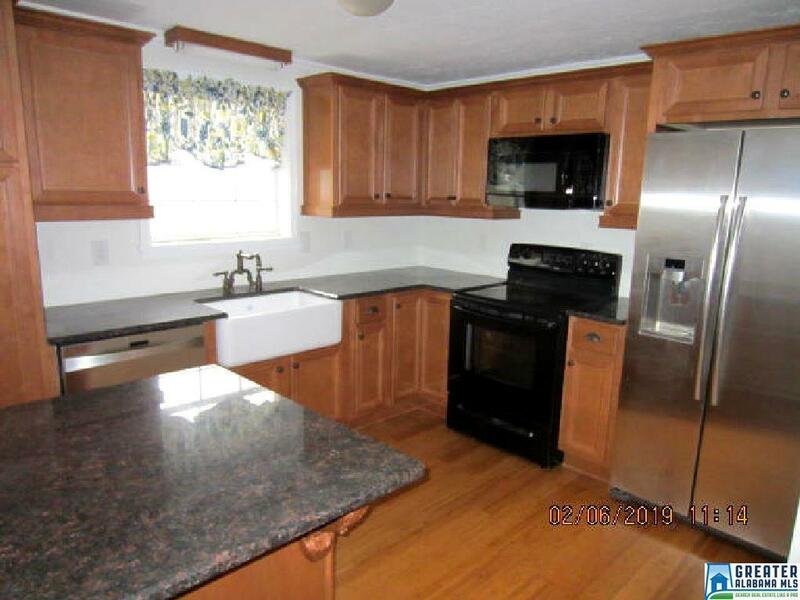 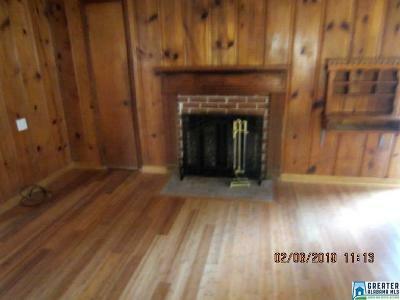 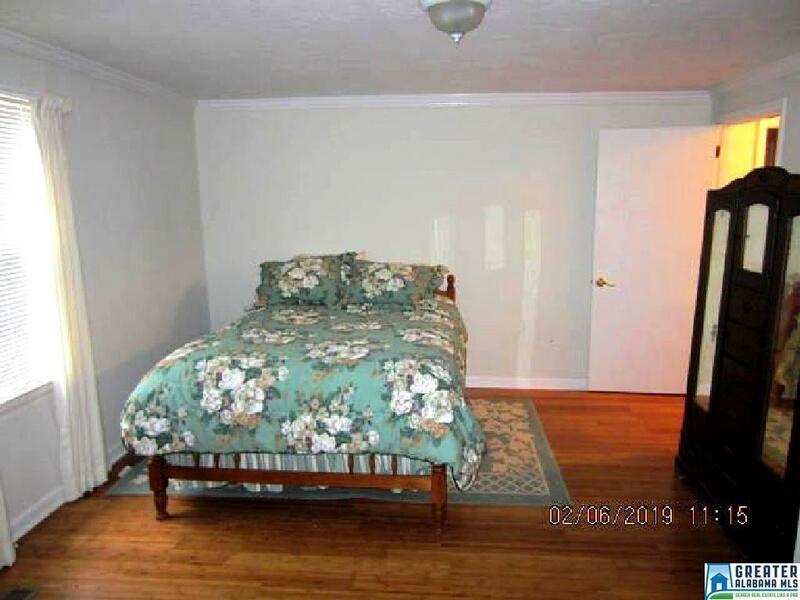 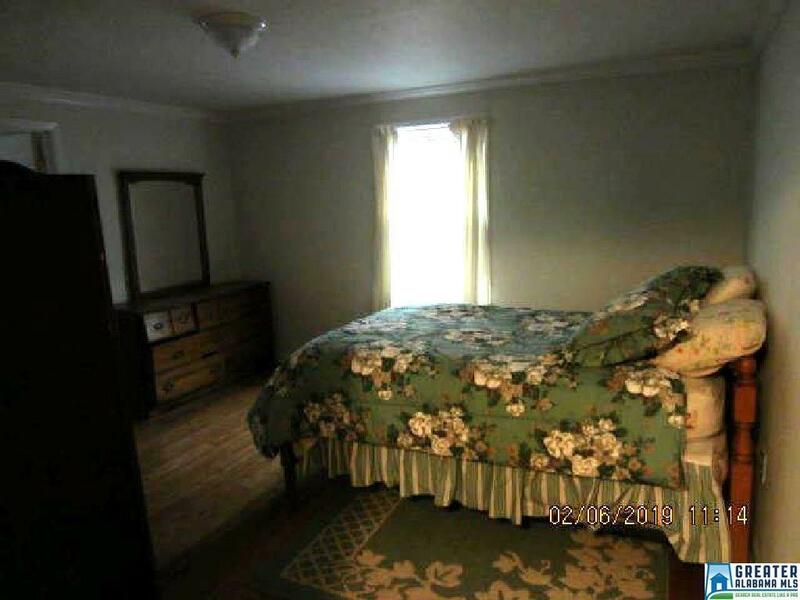 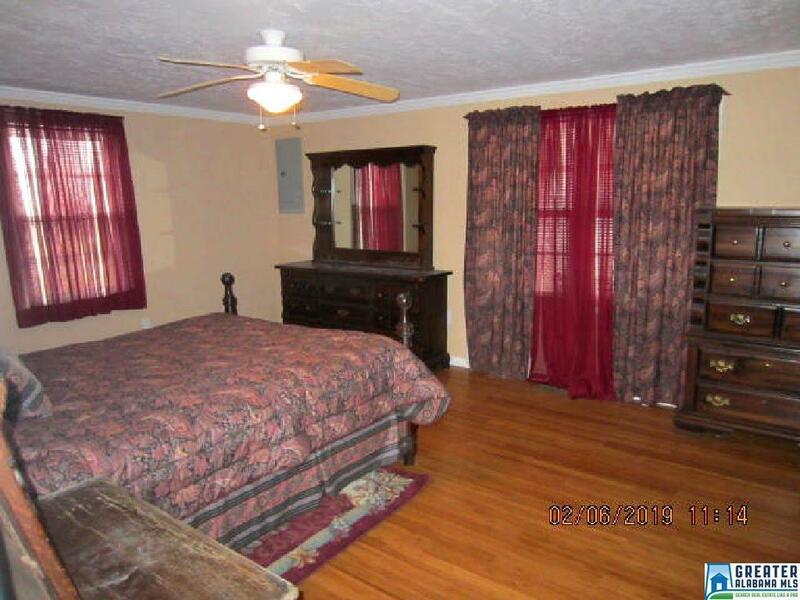 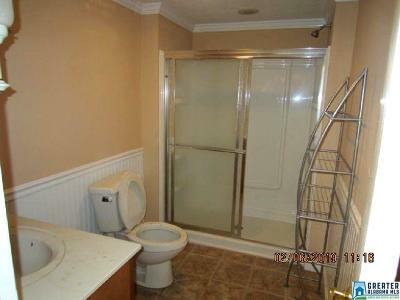 Has hardwood floors, crown molding, nice kitchen with granite countertops and new appliances. 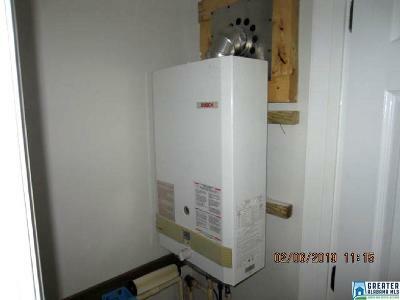 House also has tankless water heater. 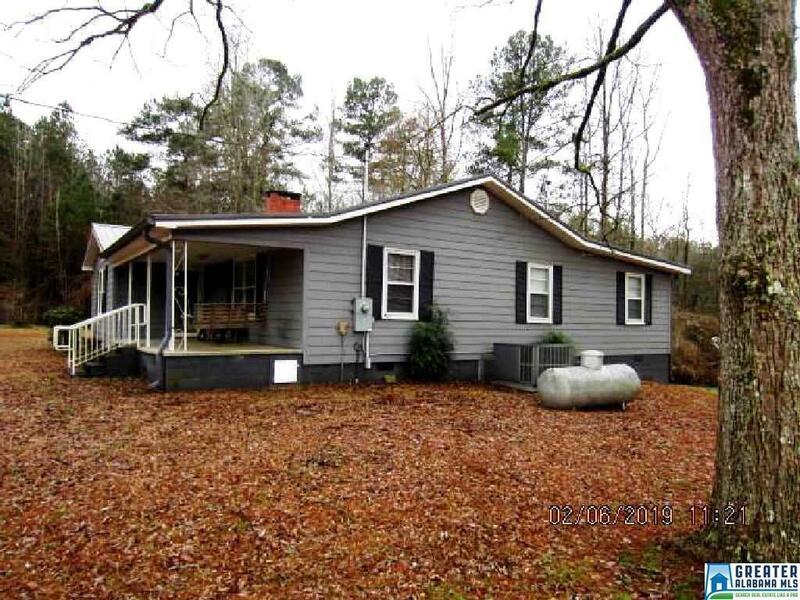 Outside, the house has Hardie board siding with vinyl trim, metal roof. 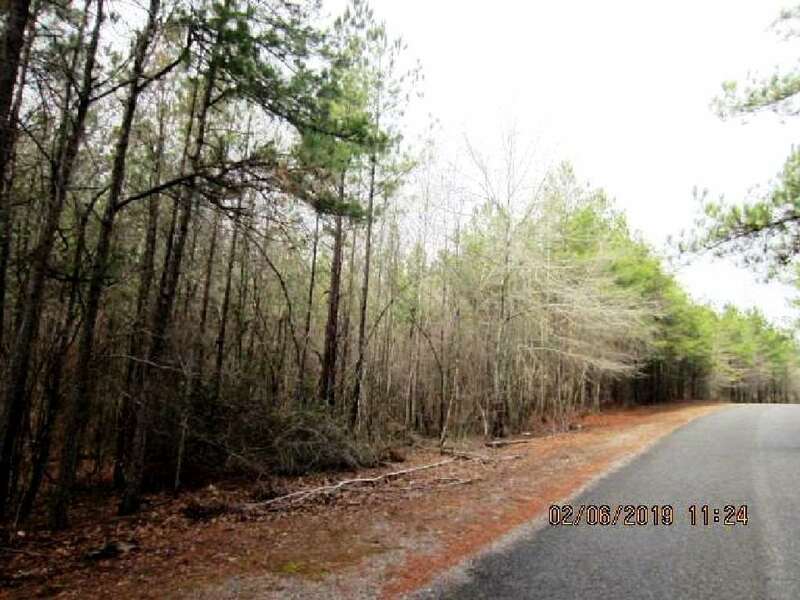 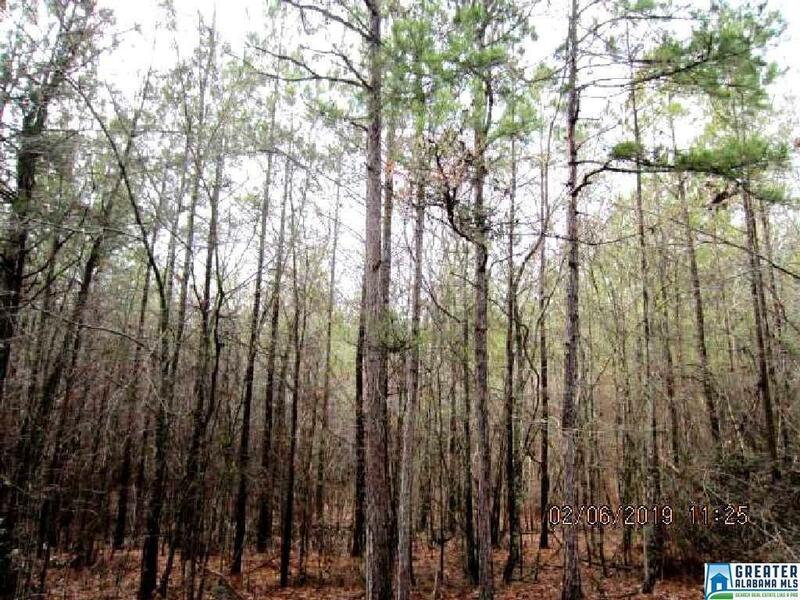 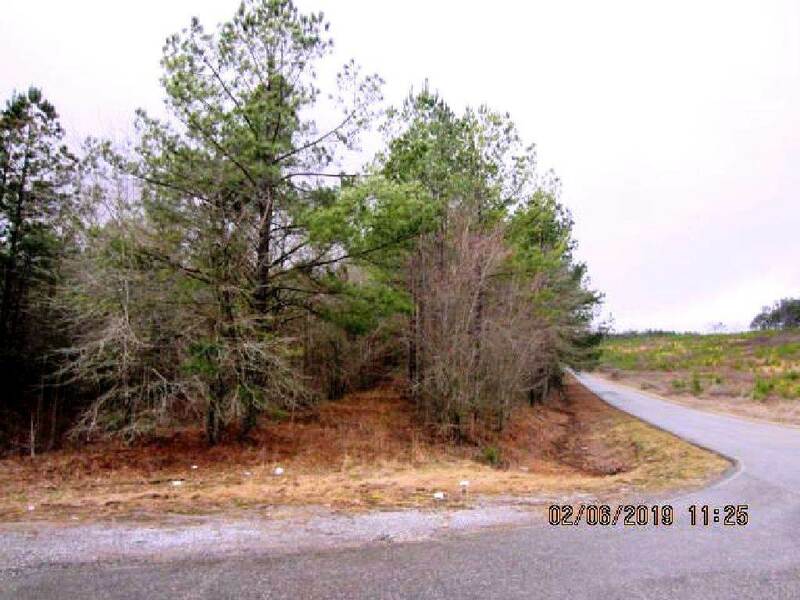 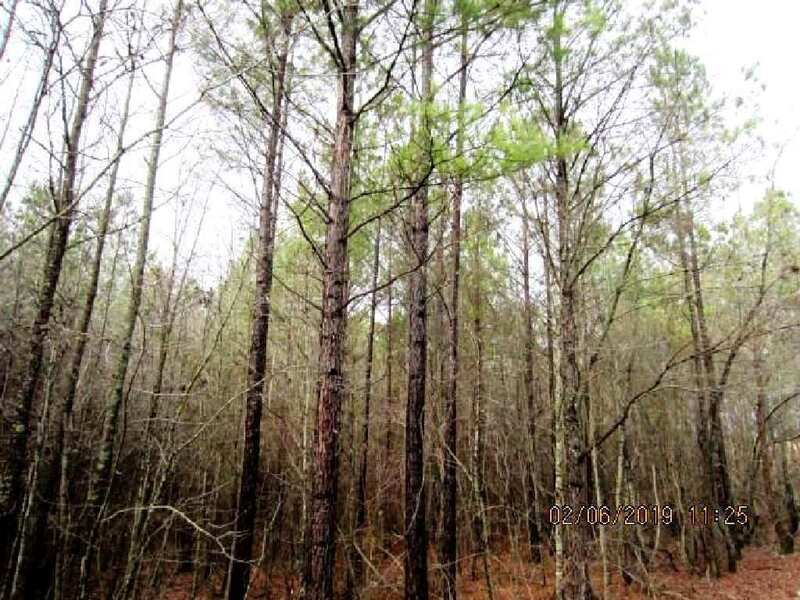 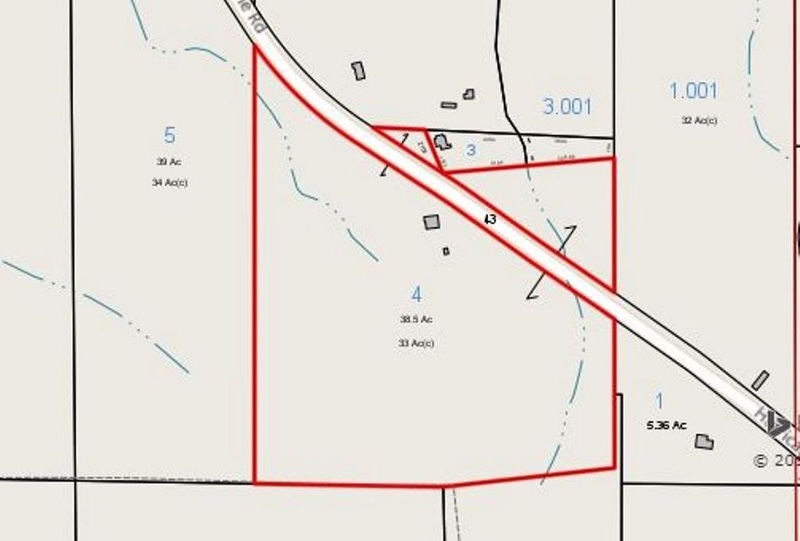 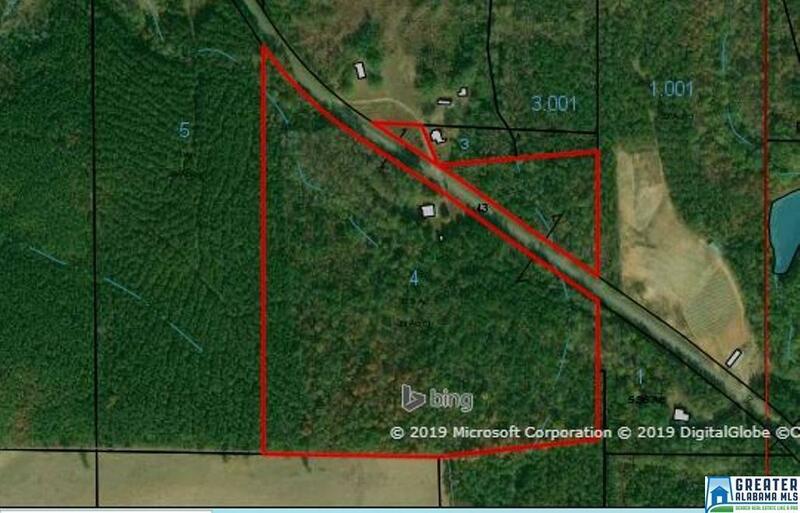 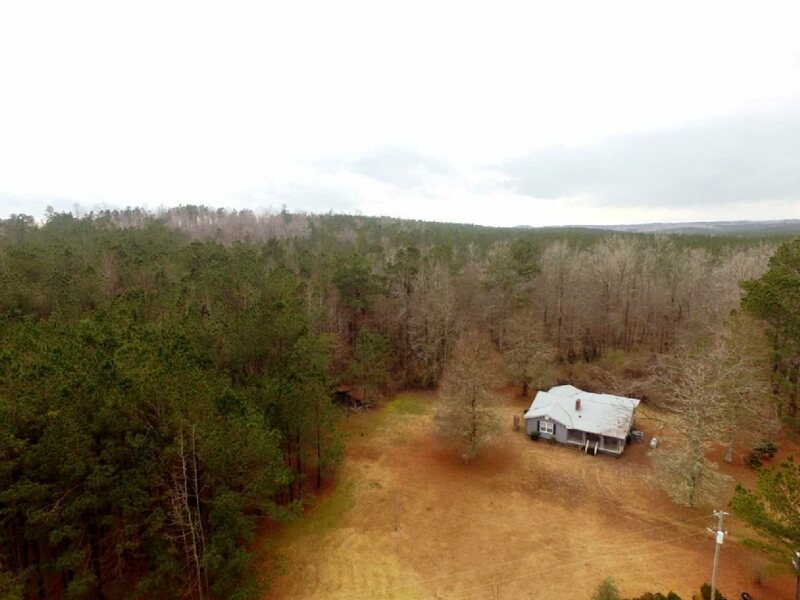 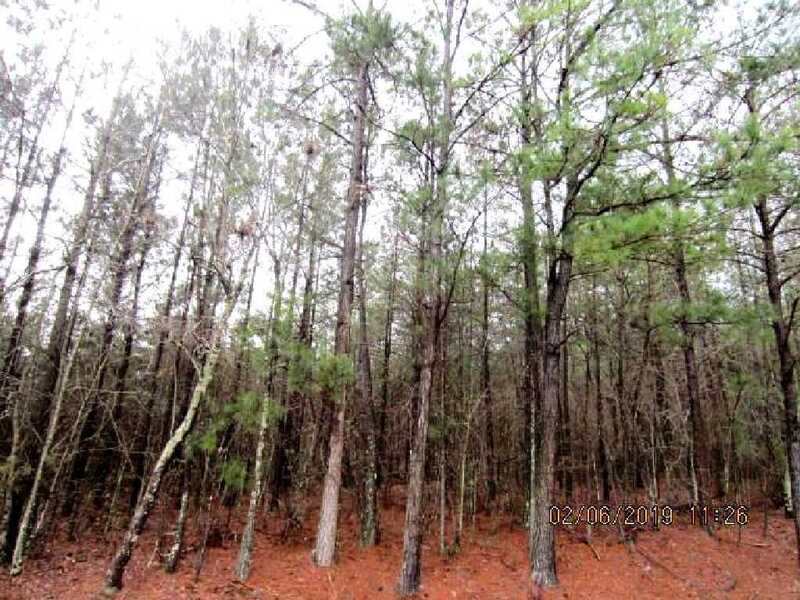 Note: 3.75 acres of this property across the road is separately listed as MLS 841220, subject to prior sale.